A 15,000 square-foot office building located on Grant Avenue in Northeast Philadelphia, between Roosevelt Blvd (Route 1) and Bustleton Avenue. Large on-site parking lot capable of supporting intensive office uses (such as medical space). 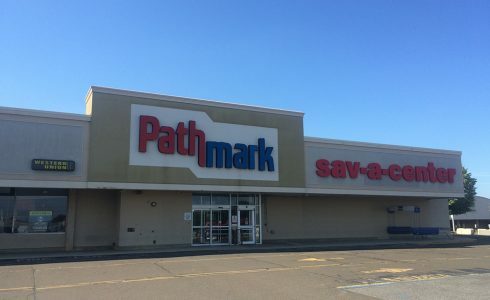 A 47,000 square-foot former supermarket building located on Frankford Avenue. Partially occupied by Billows Electric Supply. A four story 6,450 square-foot building on Chestnut Street in Philadelphia, PA. The first floor of 1,660 square feet is improved for retail and has an additional 1,600 square feet of basement space. Five homes and a parking lot situated in the 4100 block of Woodland Avenue in the University City section of Philadelphia, PA. 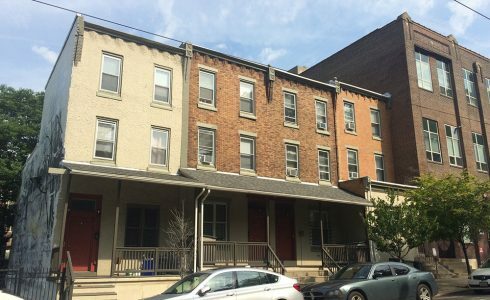 The homes are adjacent to the campus of the University of the Sciences, and in close proximity to the University of Pennsylvania. A 5,000 square-foot out-parcel along Business Route 1 in Middletown Township, Bucks County. The building could be expanded or redeveloped. 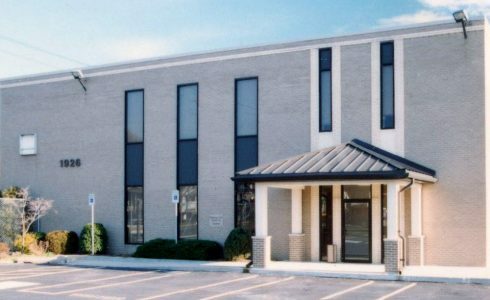 A 2,300 square-foot building under lease to Citizens Bank. A 3,000 square-foot building under lease to Burger King. A 2,200 square-foot building located at Cottman & Bustleton Avenues in Philadelphia, Pennsylvania. 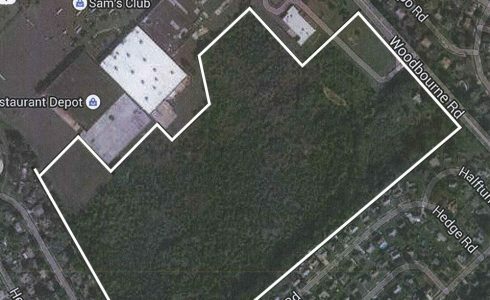 This property consists of 51 acres of ground available for development that is part of an existing shopping complex that includes Sam’s Club and Restaurant Depot. 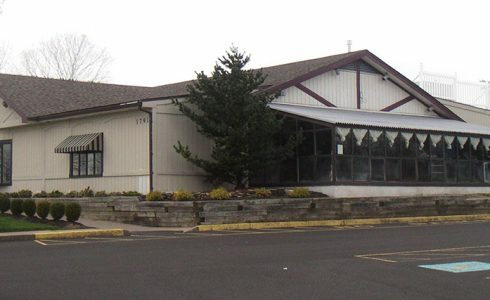 The property is located at the intersection of Route 1 and Woodbourne Road in Middletown Township, Bucks County, Pennsylvania. The remaining ground can accommodate up to 400,000 square feet of new retail space. There is also an existing pad site on Route 1 with a 5,000 square-foot building. Vacant Ground/Pad Site. Located on Northeast Ave between Bustleton Ave and Red Lion Road. Can accommodate a building up to 5,000 square feet. 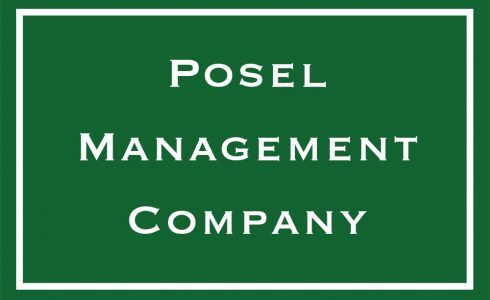 The Posel Companies are real estate development, management and investment firms, which have been doing business in Philadelphia for over 50 years.